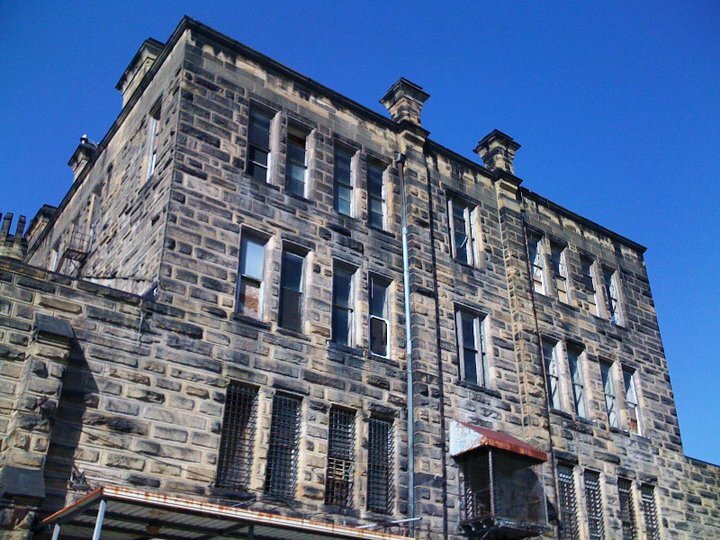 Ferguson Grand Jury Transcripts – I have a HUGE interest in forensics. I always have! HOWEVER, I don’t watch the news. Why? Because I really do believe that ignorance is bliss and I’m fine with being just plain stupid on all of the ugliness that is in this world. That being said, I’m a huge fan of forensic documentaries. I’m fascinated by a killer being caught because of 1 fiber from carpeting. My husband calls these my D&D Shows…Death and Dismemberment. Morbid? Yeah, probably. I didn’t know too terribly much about what was going on with the Ferguson shooting that involved Darren Wilson shooting Michael Brown. I was somewhat interested because my ex-husband is a cop, I know A LOT of cops but also the whole D&D thing. I picked up tidbits here and there on Facebook, TMZ (total addict to that site) and just hearing news pieces here and there. I had opinions but nothing really based on fact…just “gossip”. 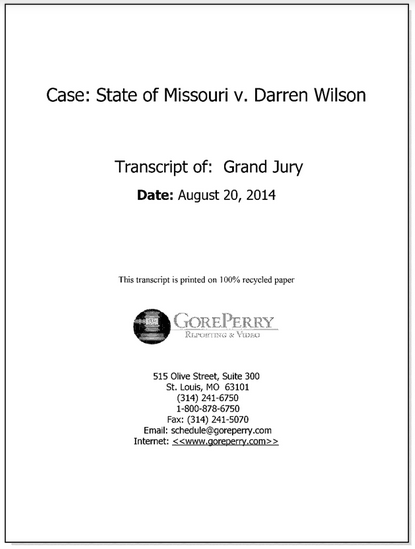 So here, my CEers…are the transcriptions from the grand jury. I’ve only read the first volume and am partially through the 2nd. I’ve already learned one thing. I had read (many times) that Brown had been shot 9 times. Nope. He had 9 wounds. An entrance wound counts as a wound, an exit wound counts as a 2nd wound. Scrapes to the face from a fall count as a 3rd wound. So no, not 9 shots. Anyway, read the transcripts here. I’ve seen A LOT of ugly talk. Nobody should say one damn thing unless they’ve read the entire transcripts. Myself included!